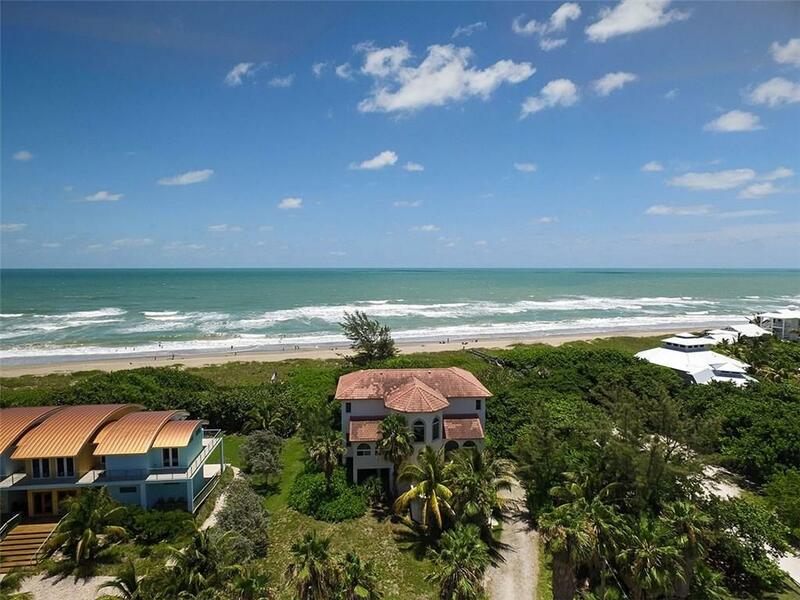 Located at 1000 S Ocean Boulevard #107 is this ocean front condo in One Thousand Ocean in Boca Raton. Five (5) bedrooms and five (5) and a half bathrooms fill this two story condo. 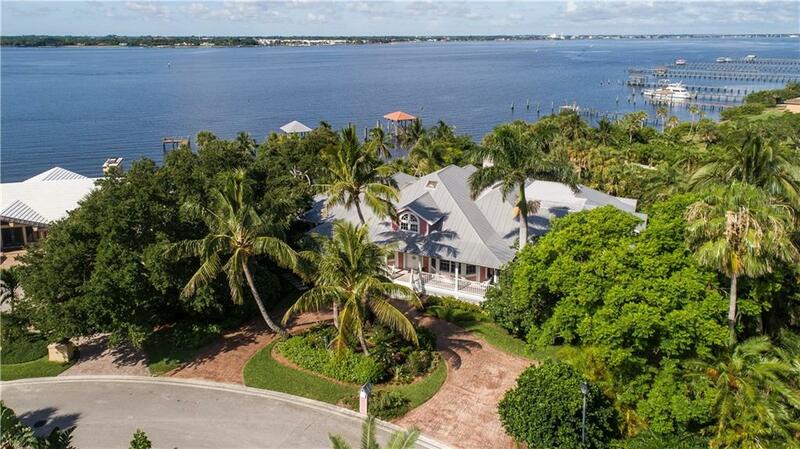 Besides the breath taking views from the floor to ceiling windows, this home has a gourmet kitchen with an island, a full wet bar, and a media room. There are two master bedroom suites, each with a private balcony. Each bathroom has a modern design with a frame-less shower. 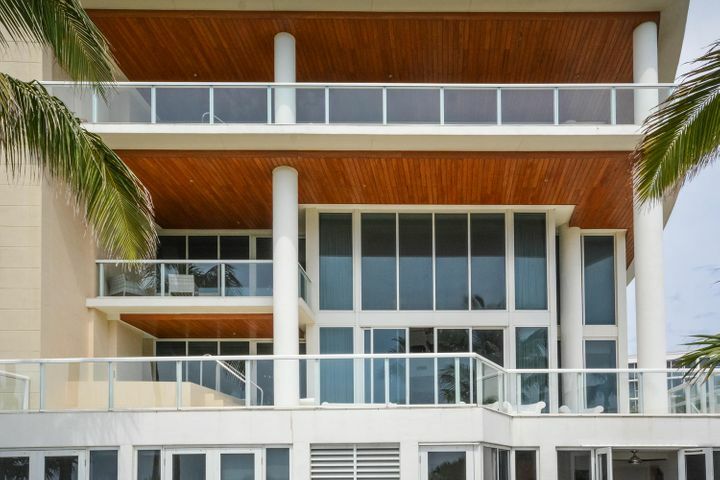 In addition to the outdoor spa on the first floor terrace, this home has a private beach cabana with a wet bar and beach access. Book an viewing with a Distinct Estates agent today so you don't miss your chance to own this ocean front condo!